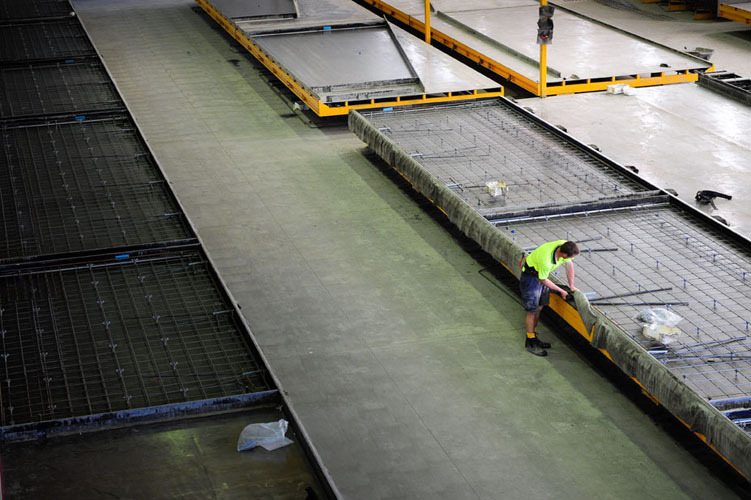 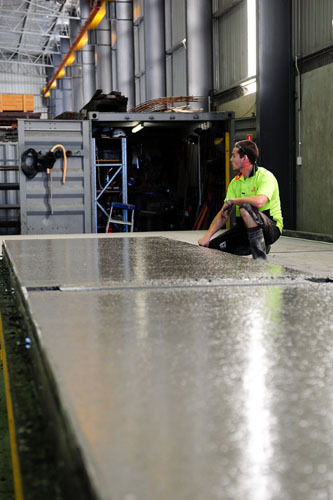 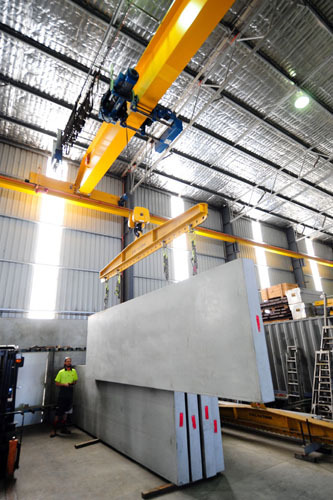 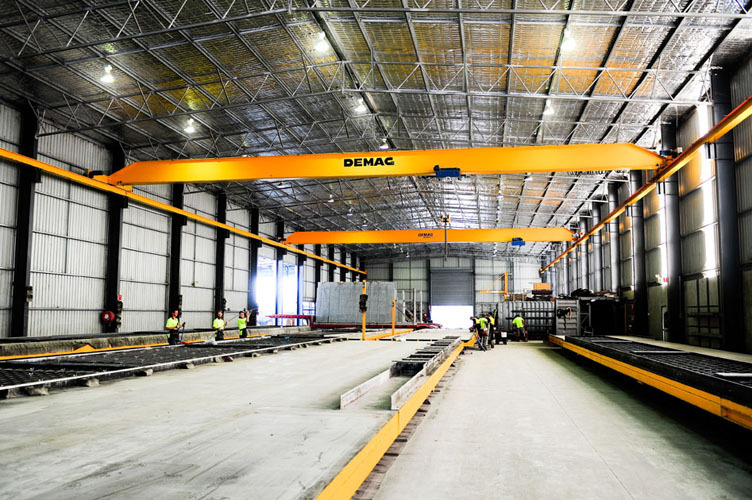 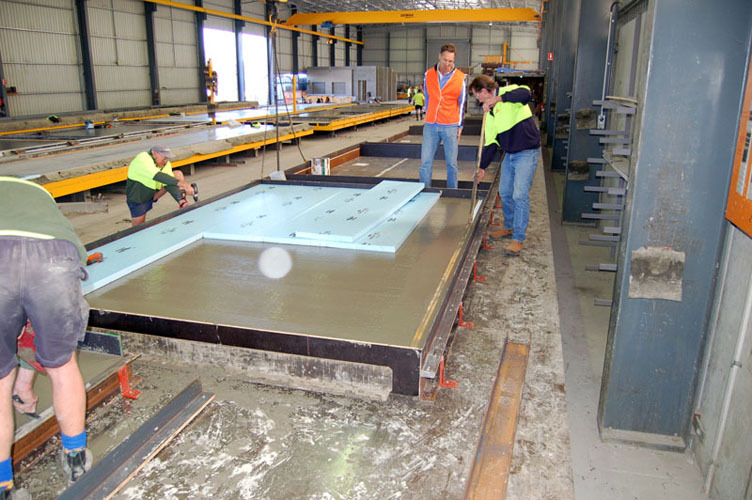 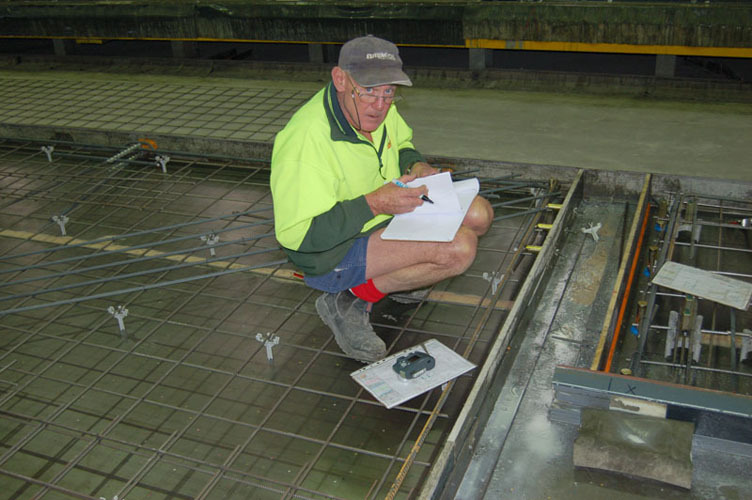 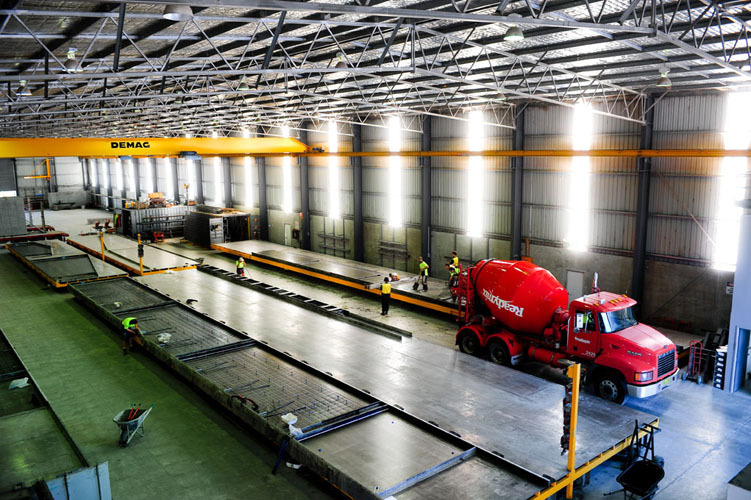 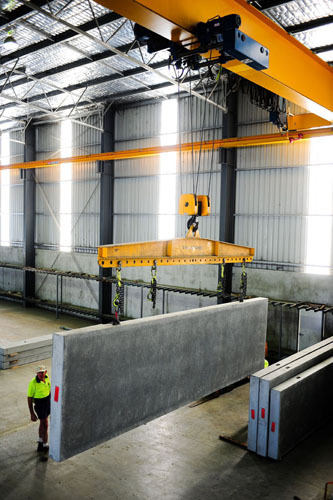 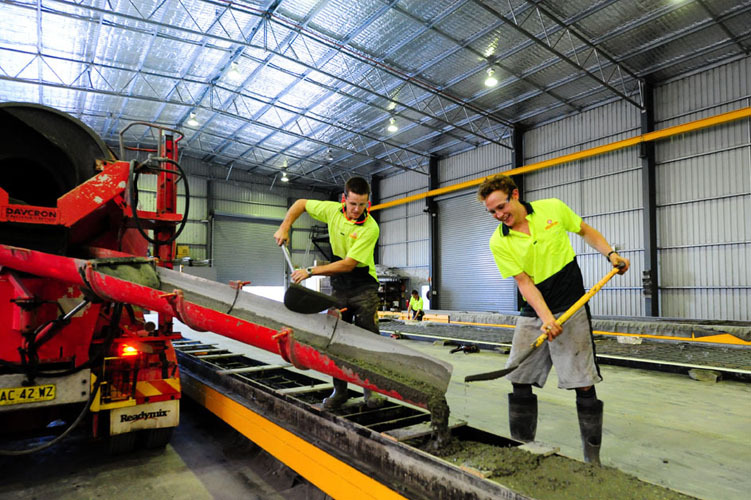 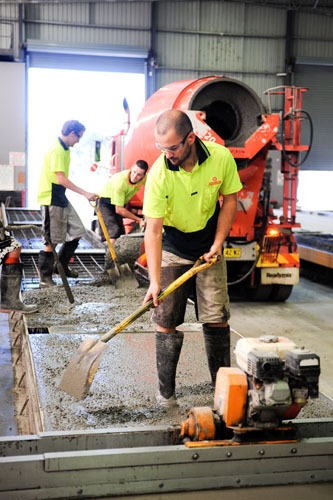 Precast concrete panels are an ideal, cost effective building solution for a range of projects. 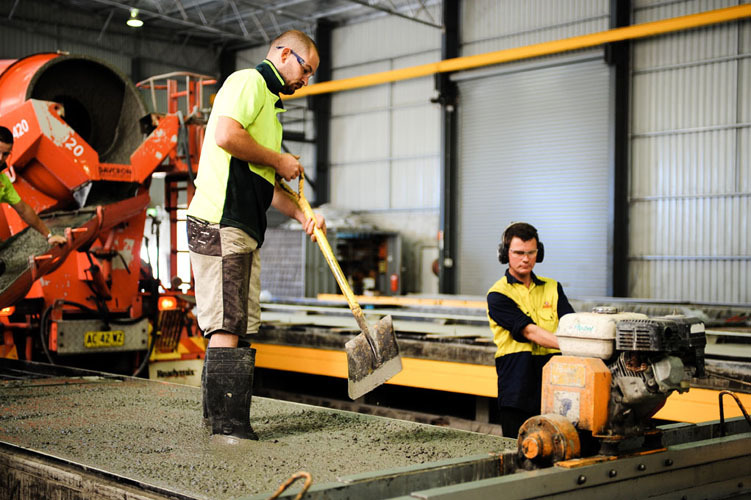 They are simple and versatile but can be manufactured to a complex design and shape. 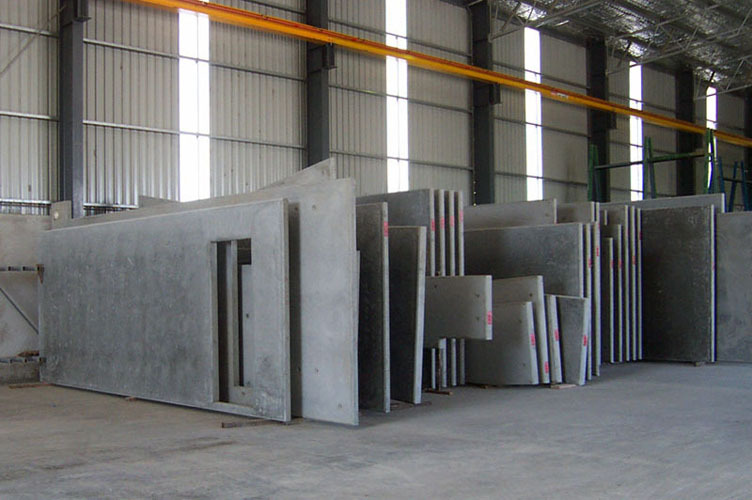 Architectural designs, recesses and logos can be easily incorporated. 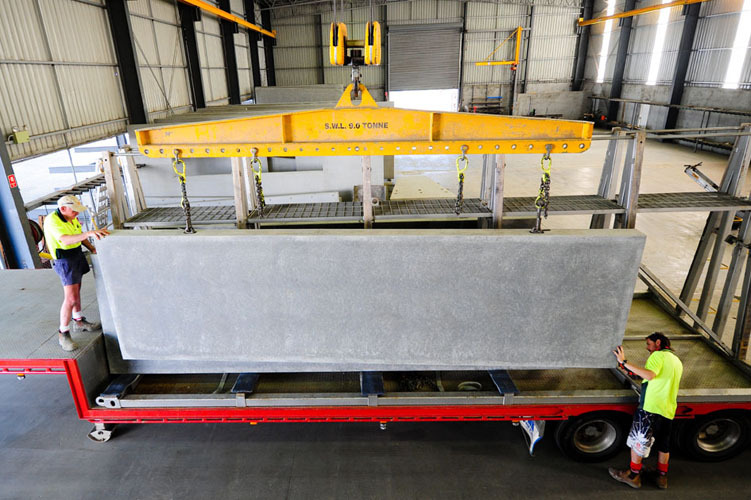 Time is money and custom made precast panels offer the fastest wall construction. 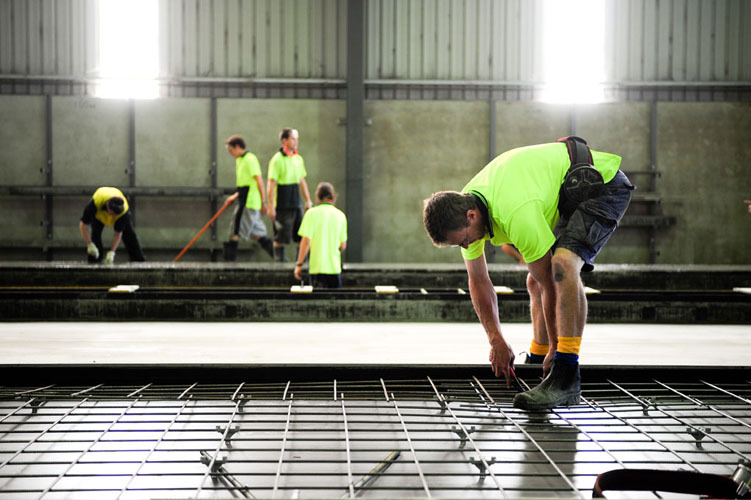 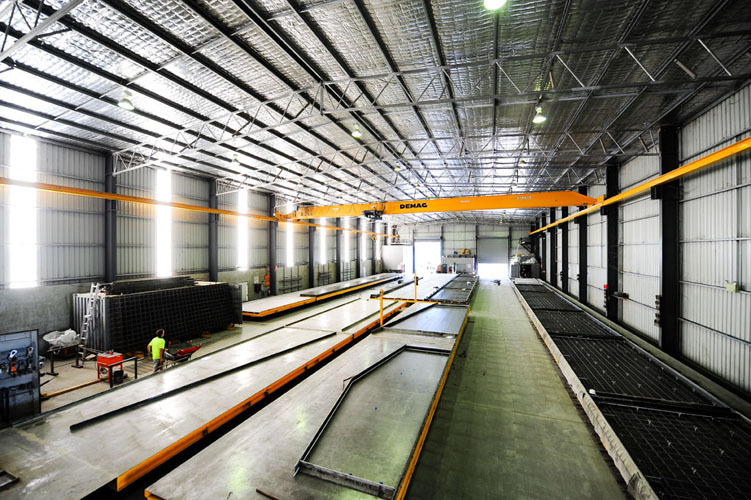 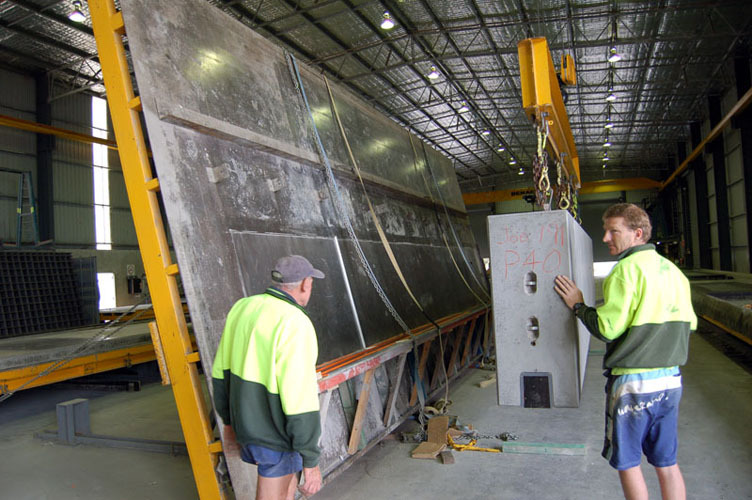 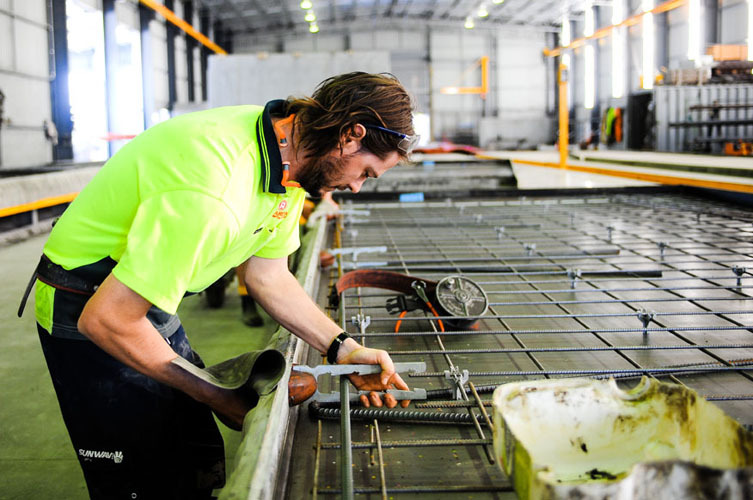 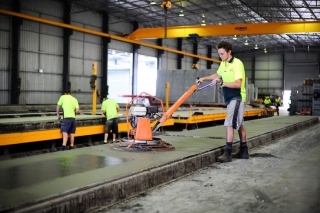 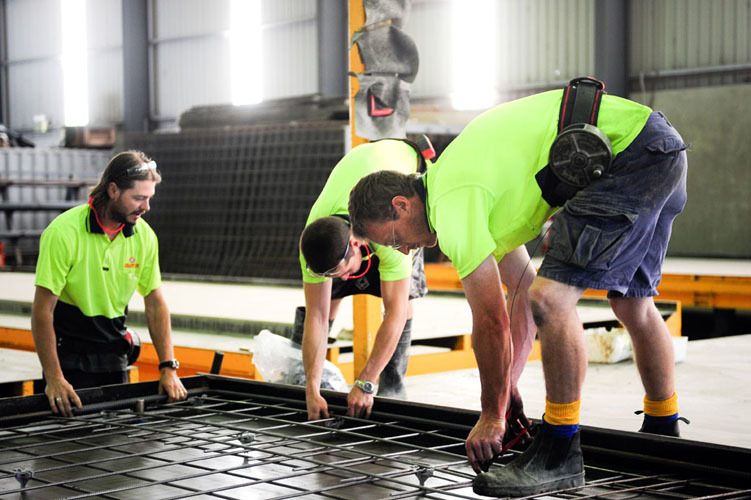 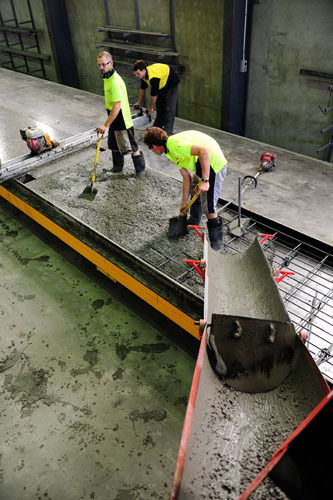 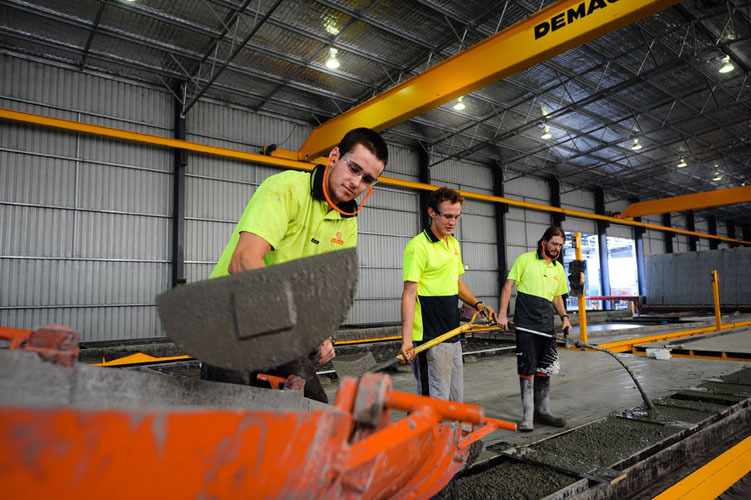 AMARCON make the highest quality, precast panels to your specifications. 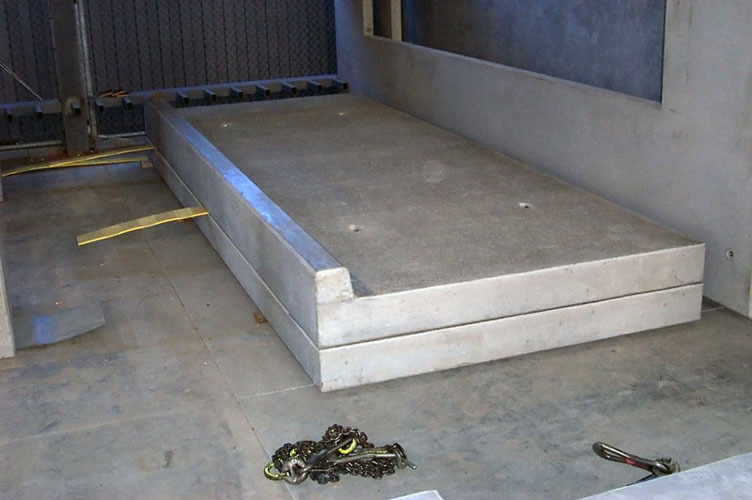 We offer supply only or installation if required.